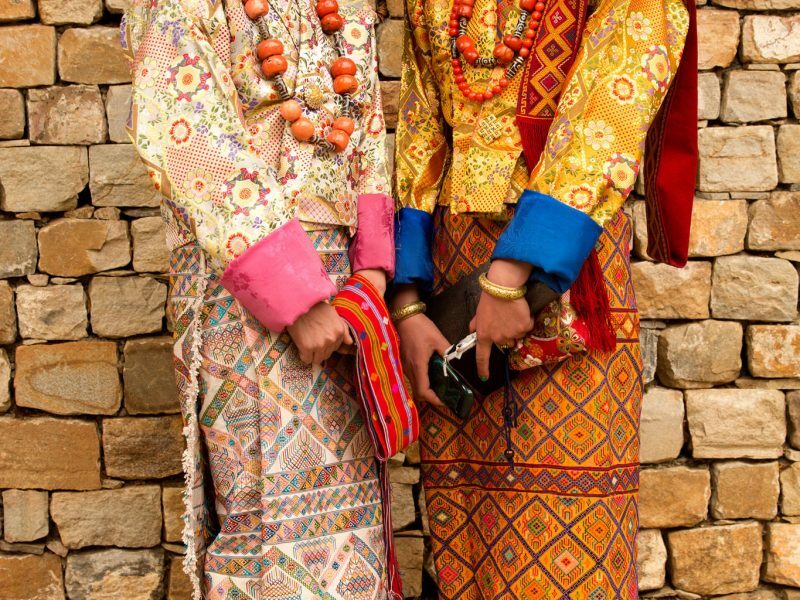 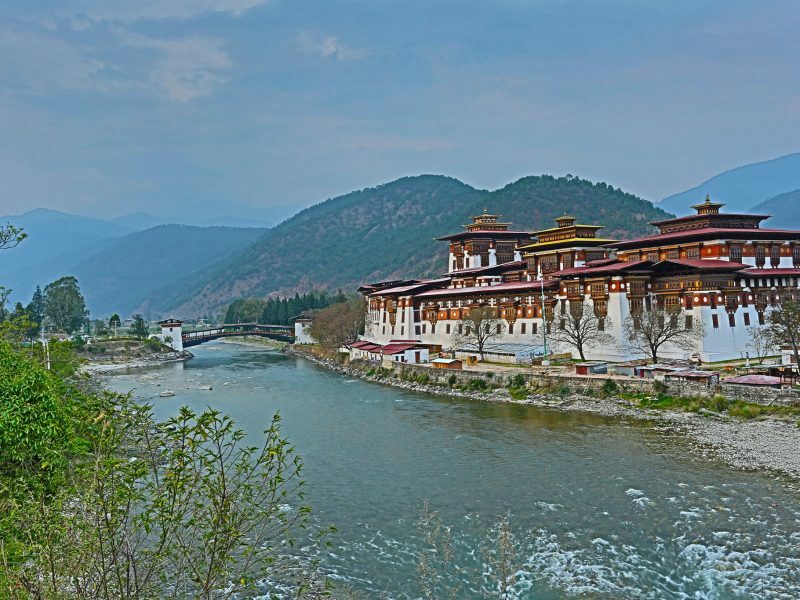 Bhutan, is a small country in the Himalayas between the Tibet, China and India. 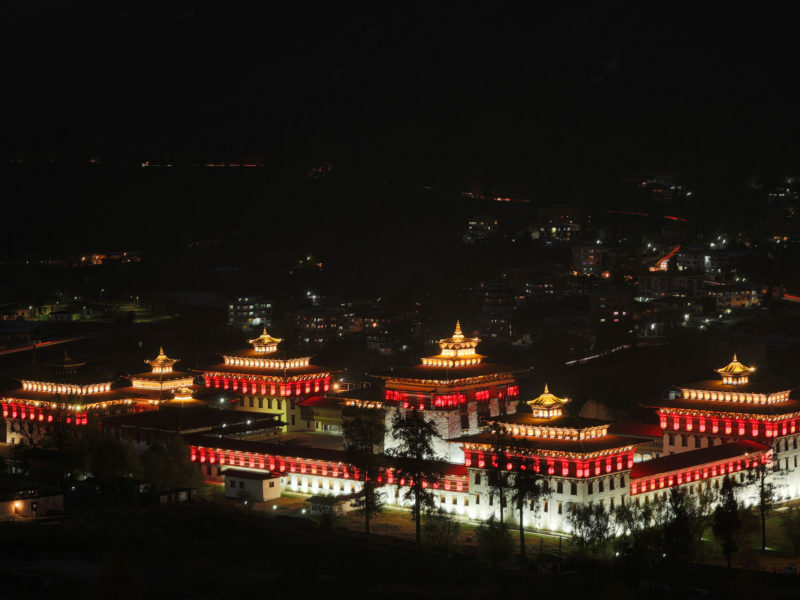 Besides the stunning natural scenery, the enduring image of the country for most visitors is the strong sense of culture and tradition that binds the kingdom and clearly distinguishes it from its larger neighbours. 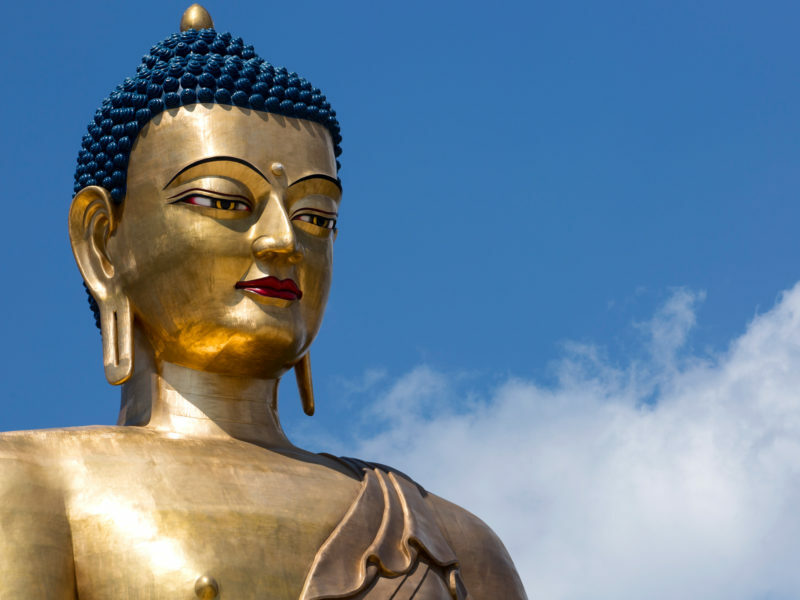 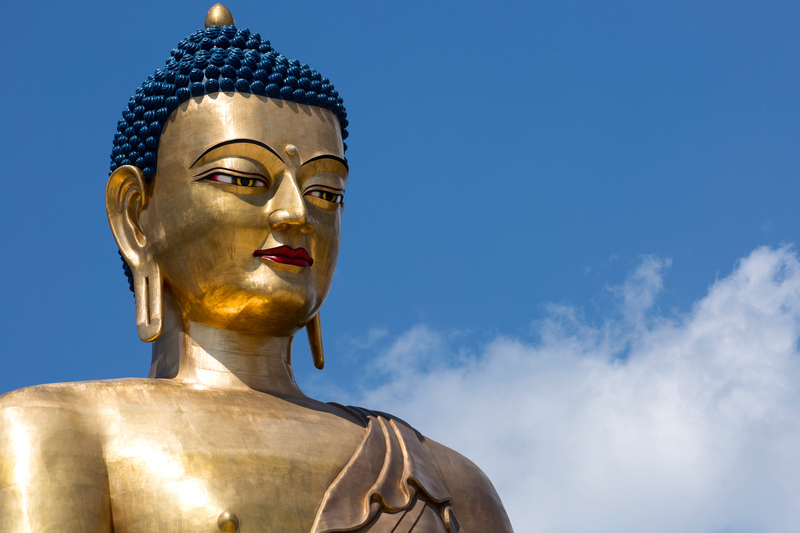 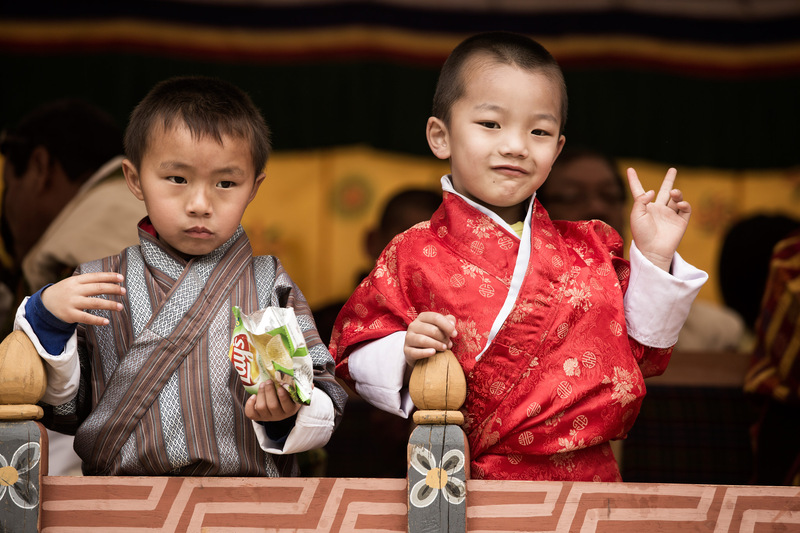 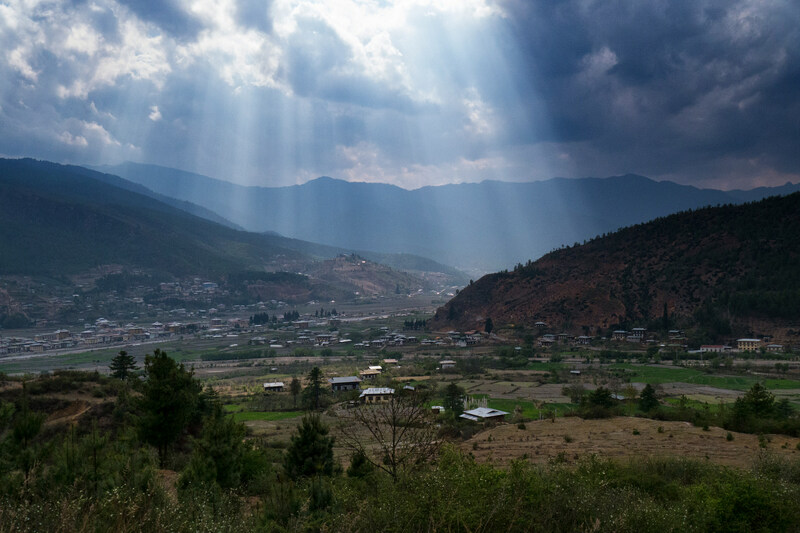 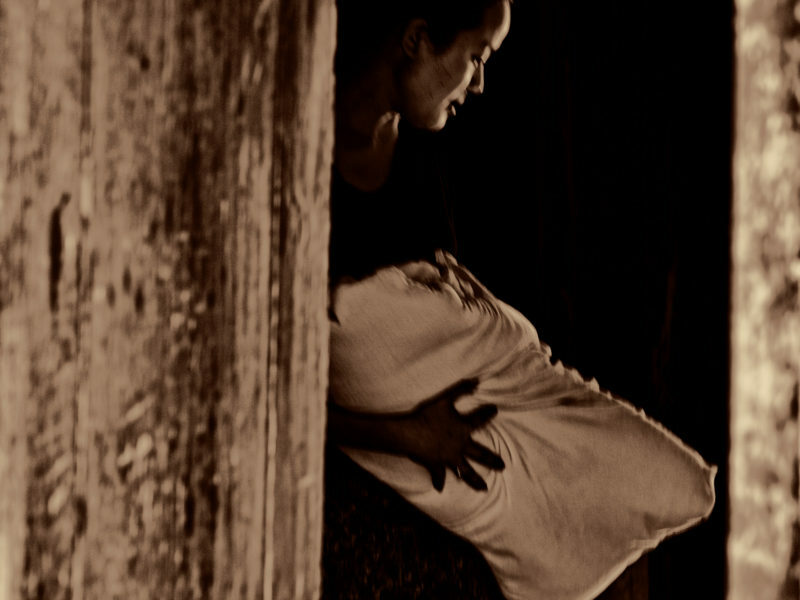 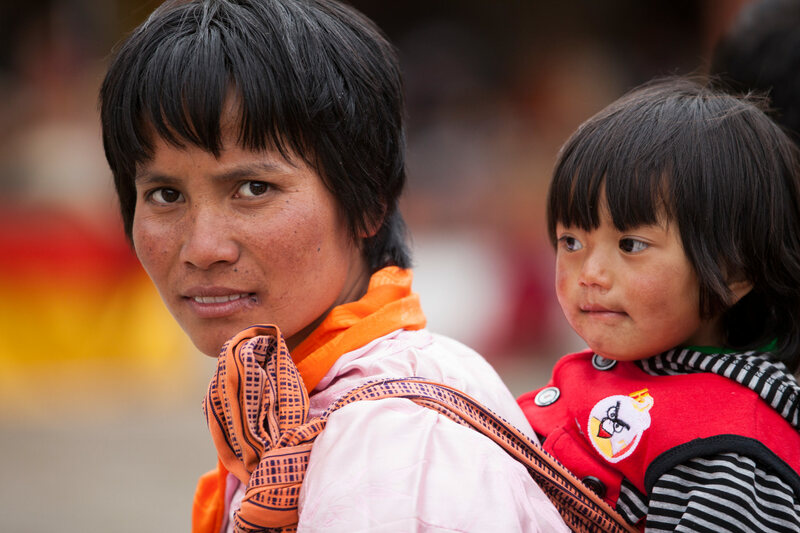 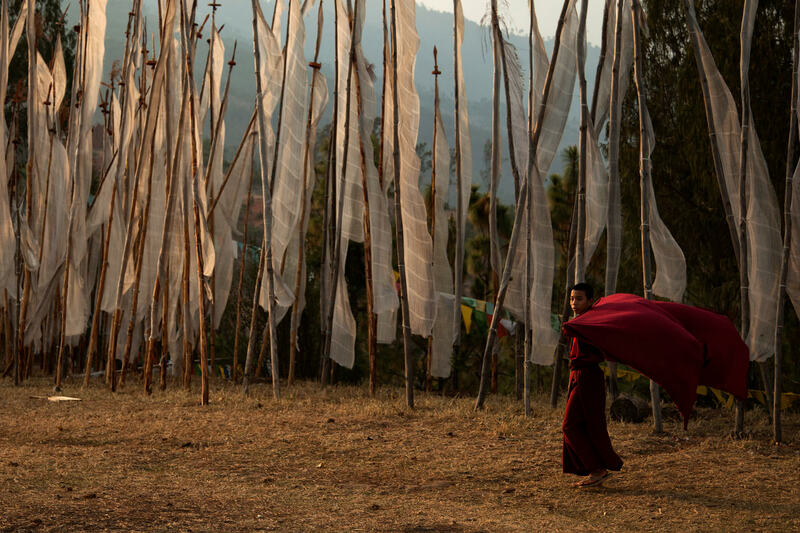 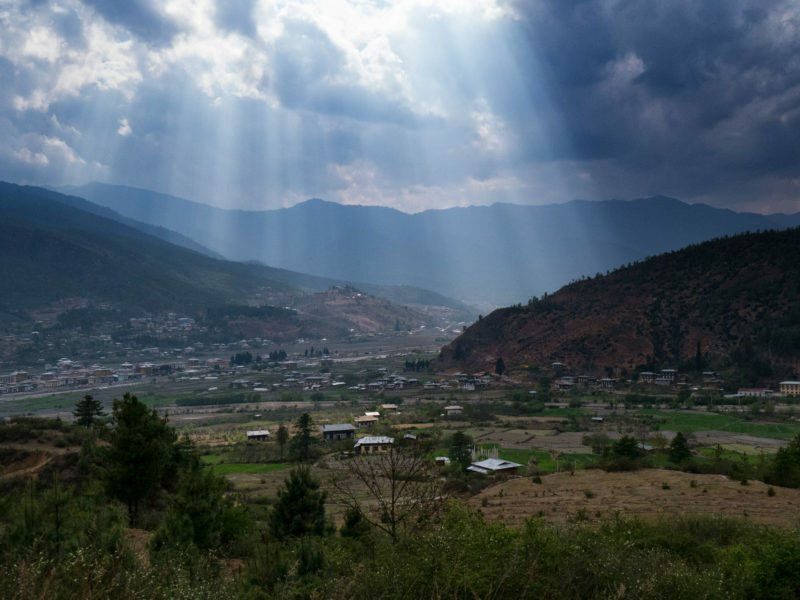 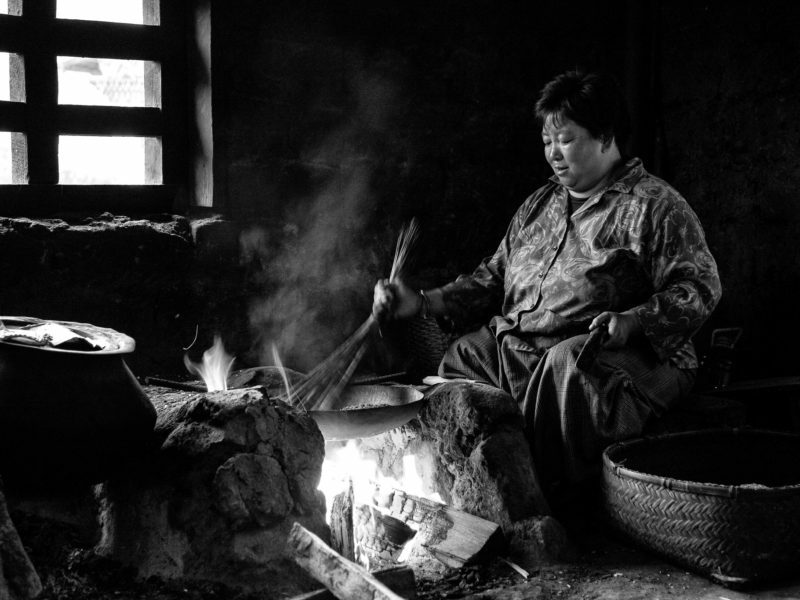 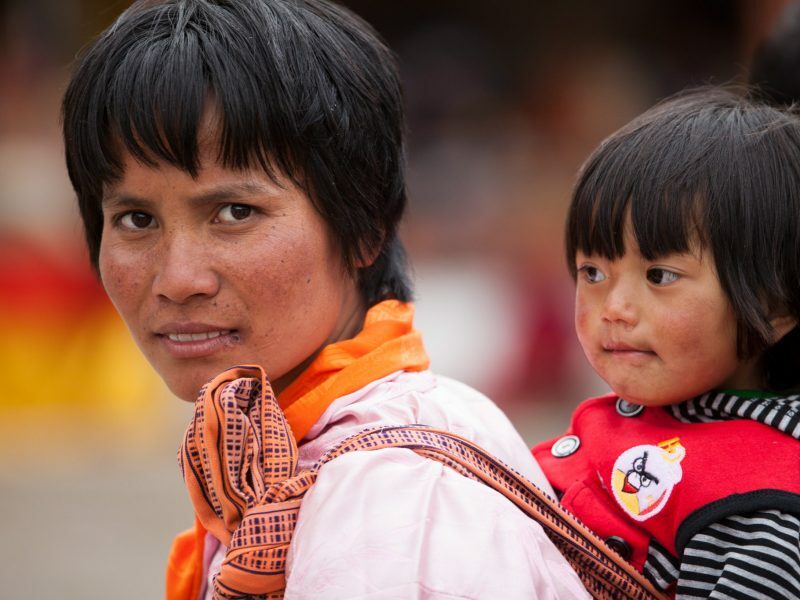 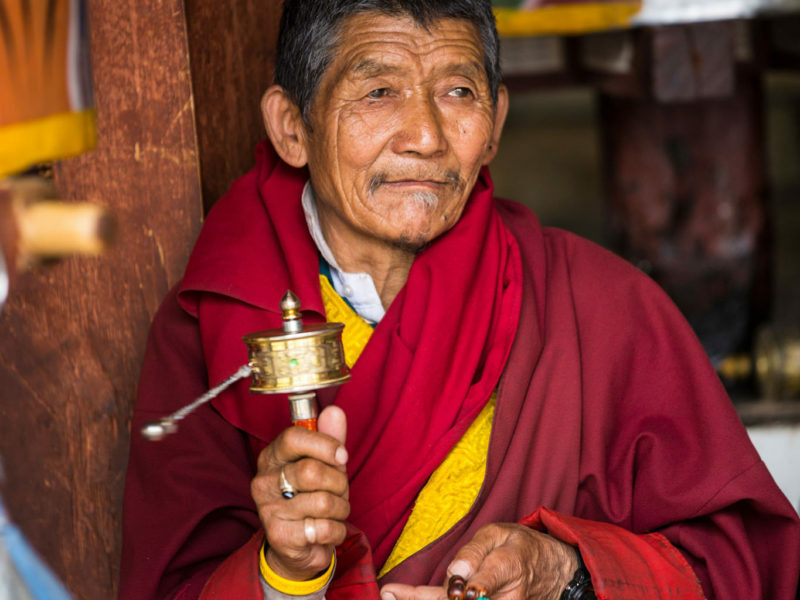 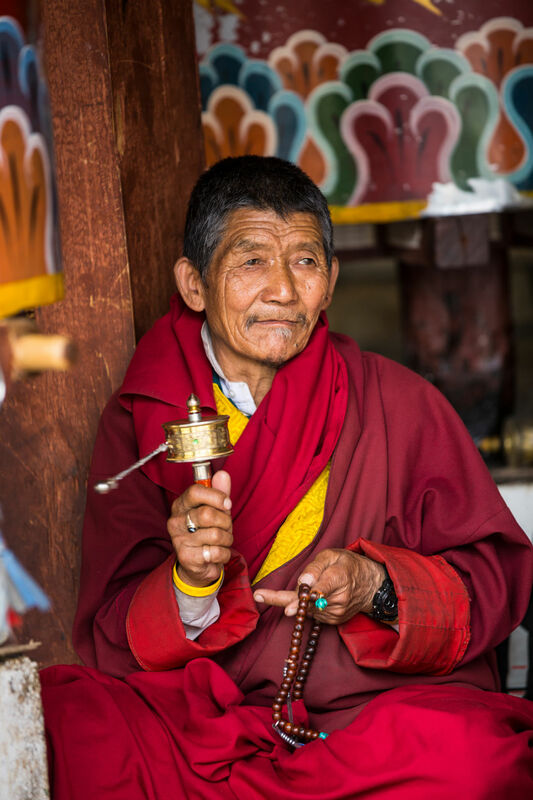 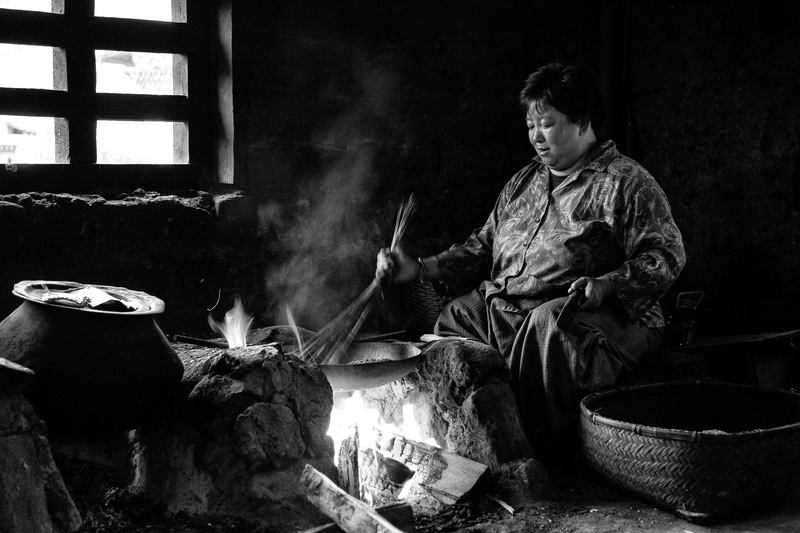 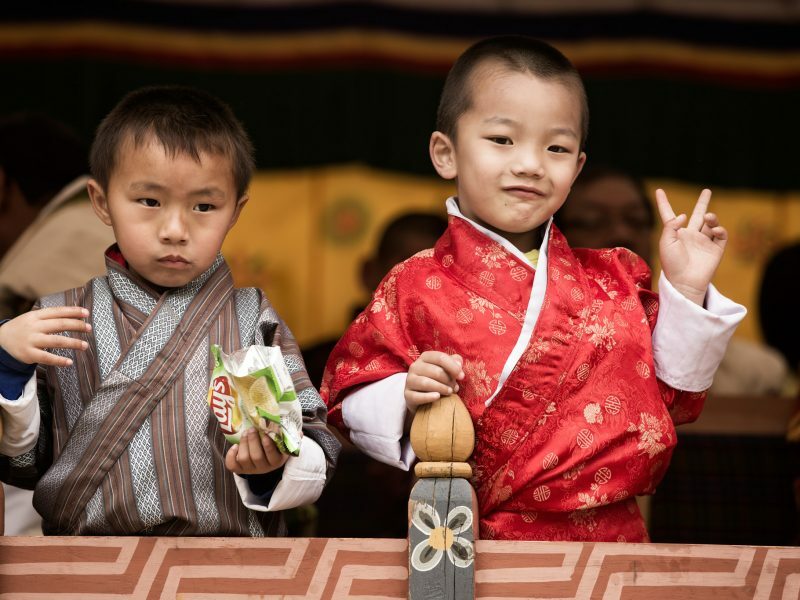 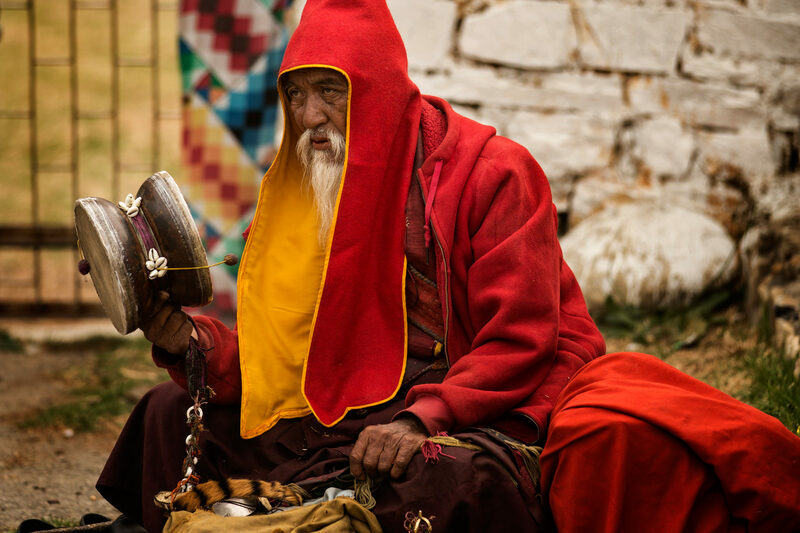 Bhutan is the only Vajrayana Buddhist nation in the world, and the profound teachings of this tradition remain well preserved and exert a strong influence in all aspects of life. 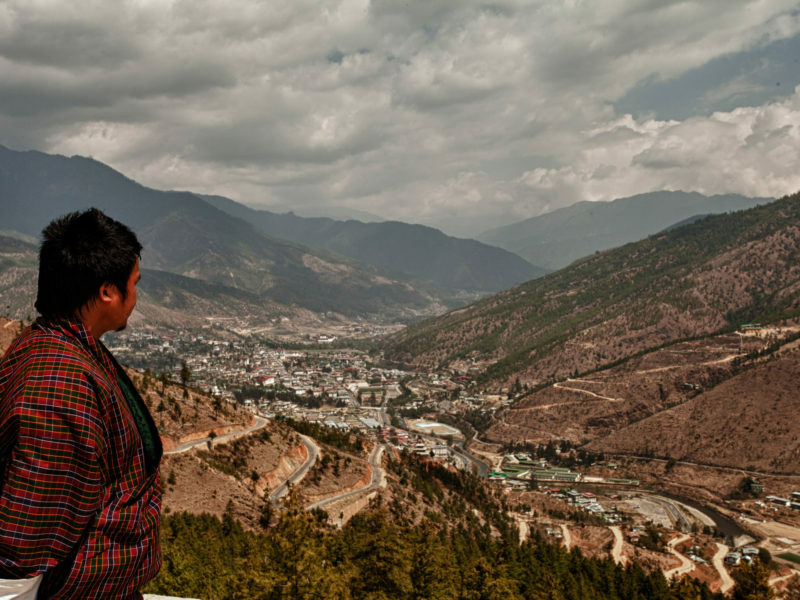 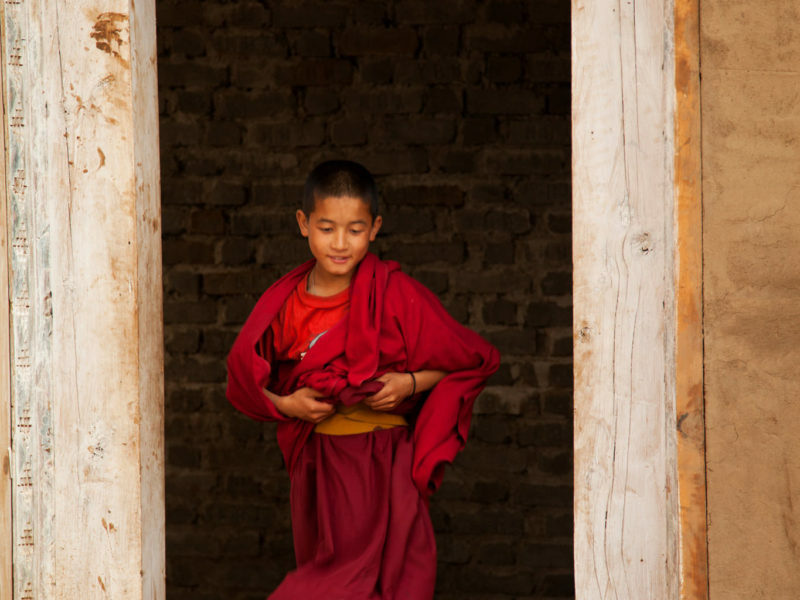 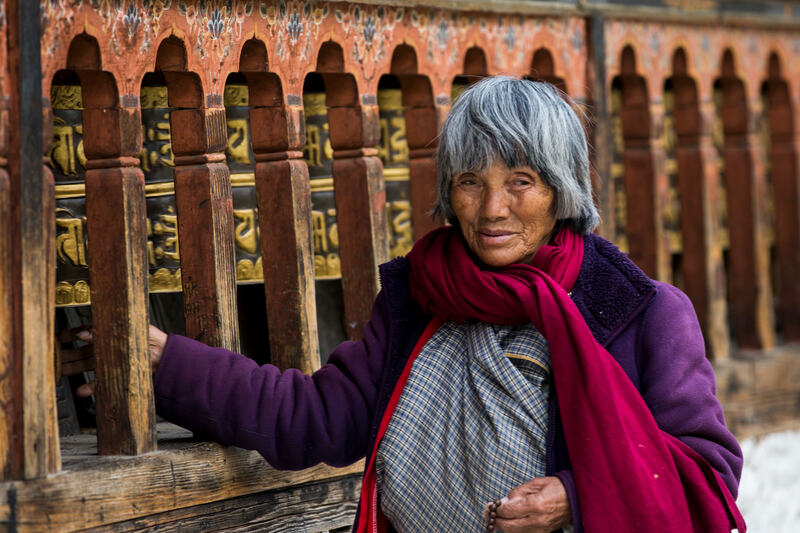 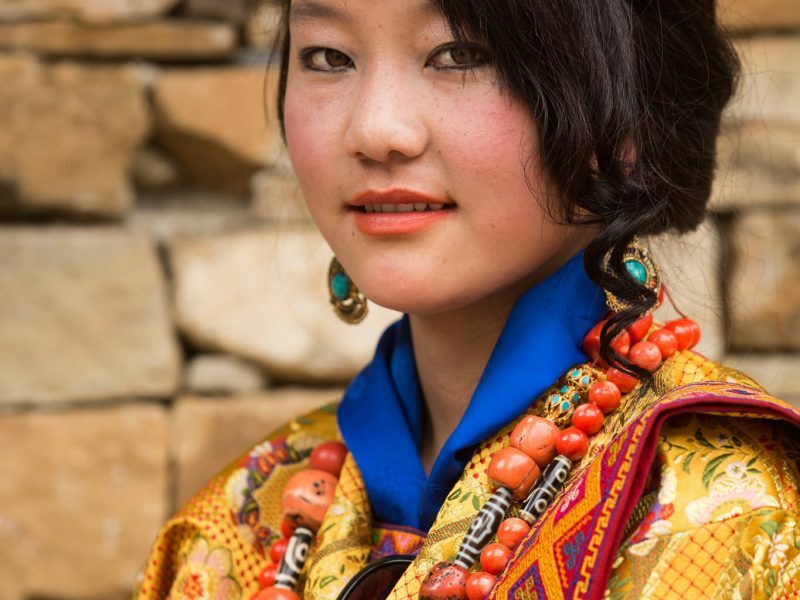 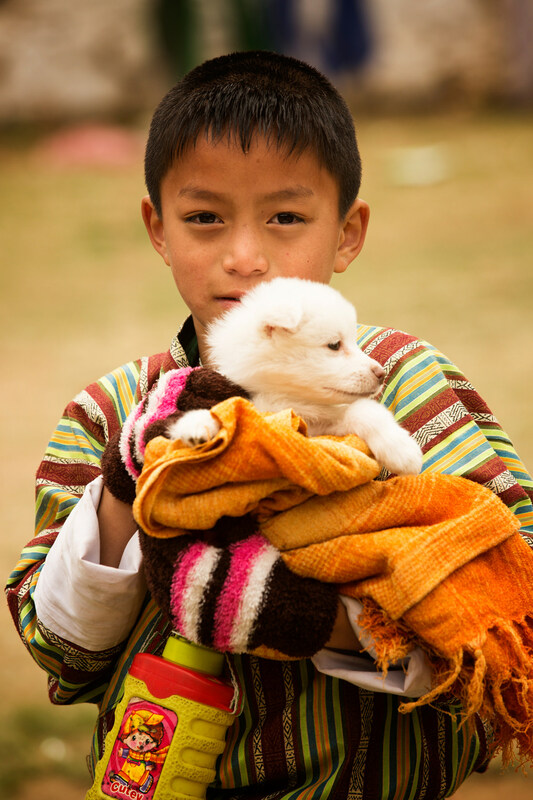 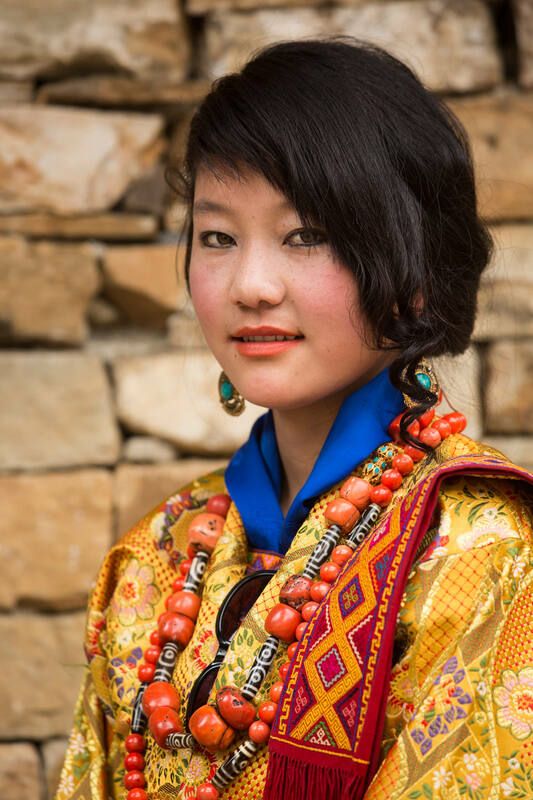 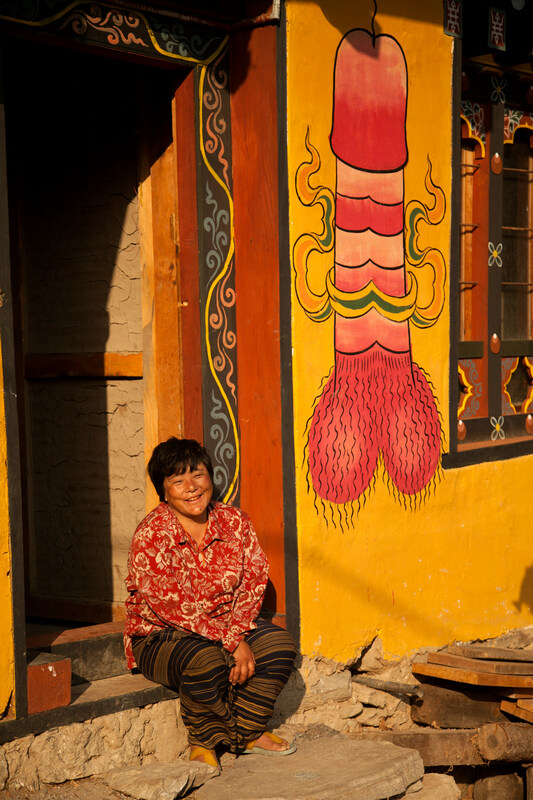 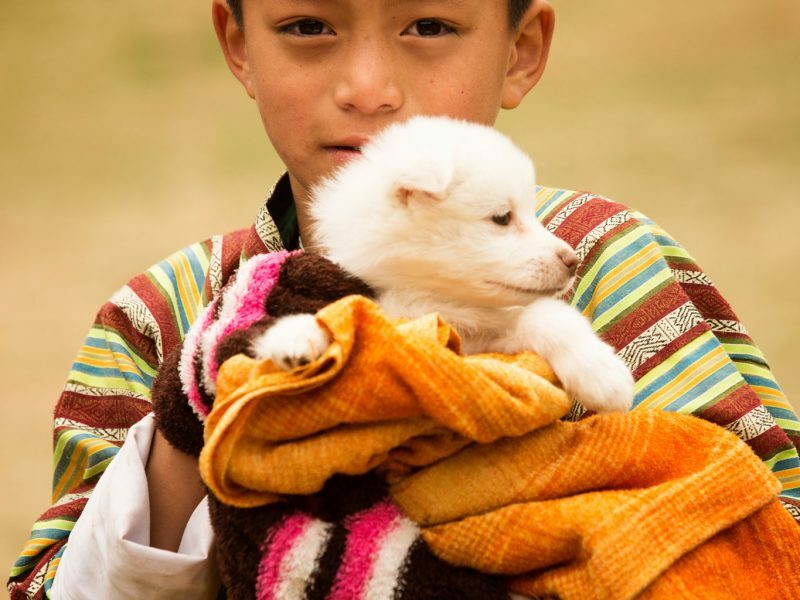 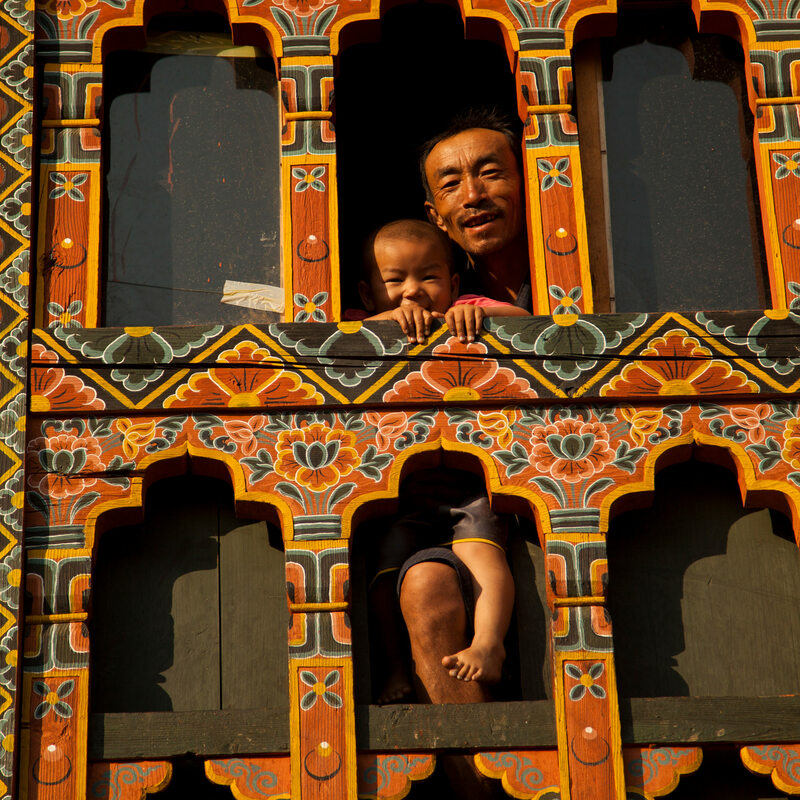 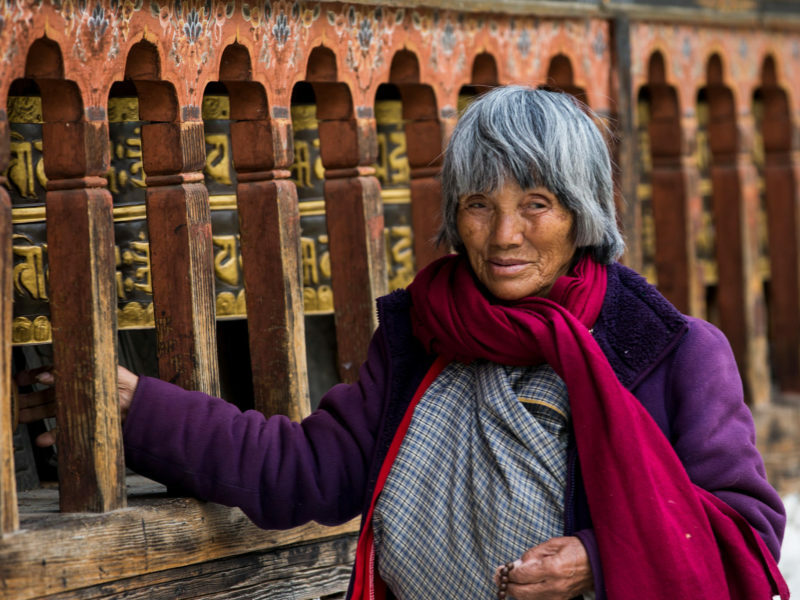 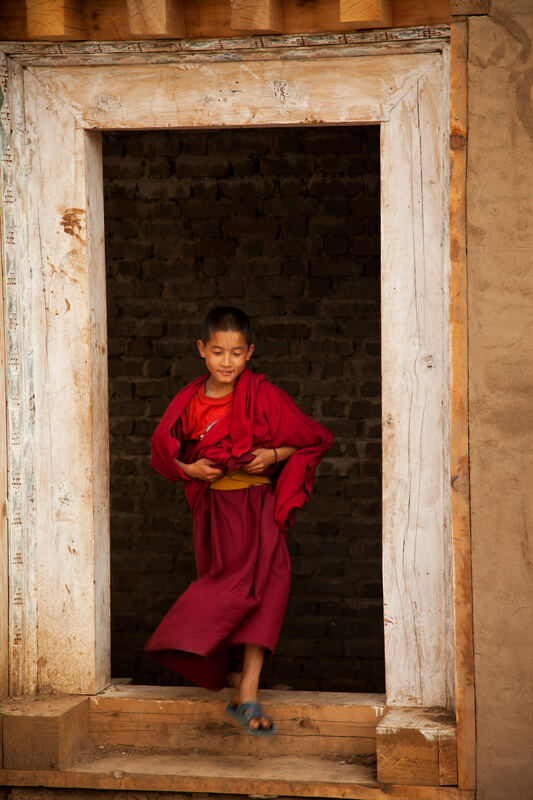 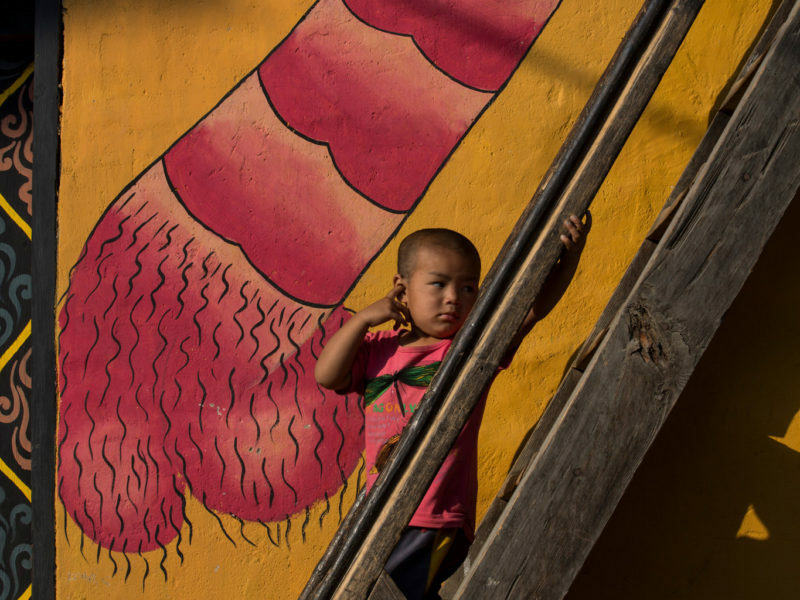 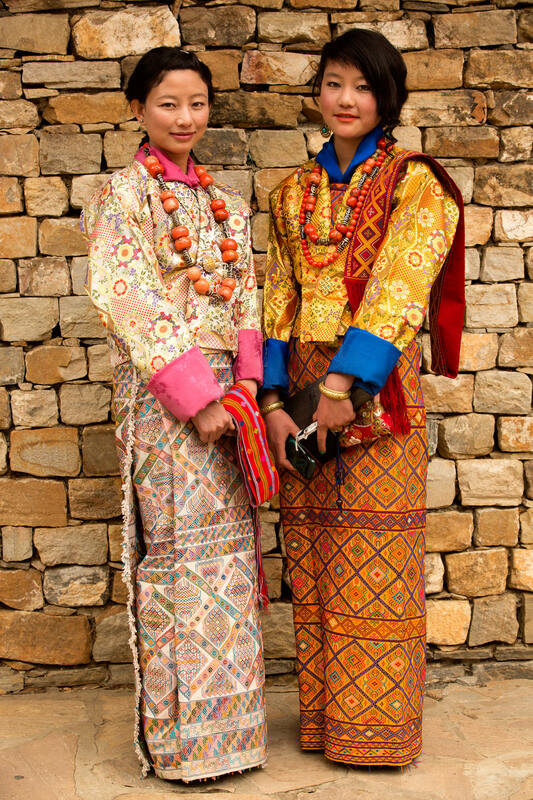 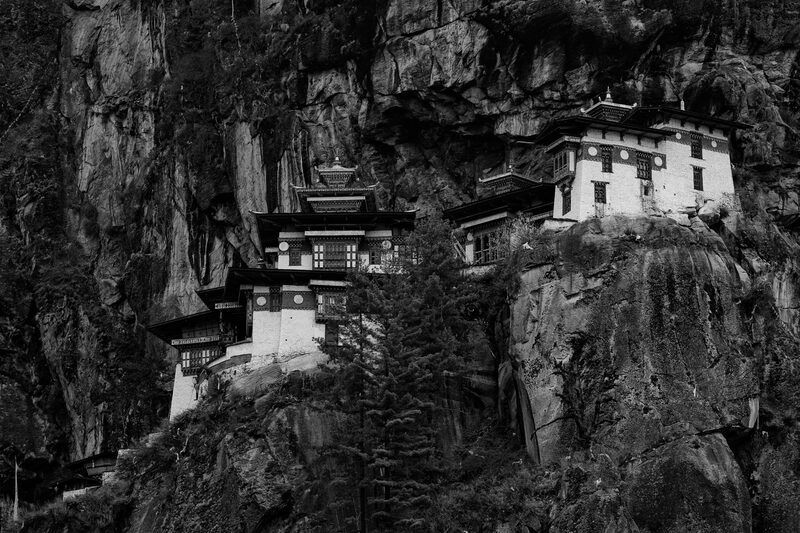 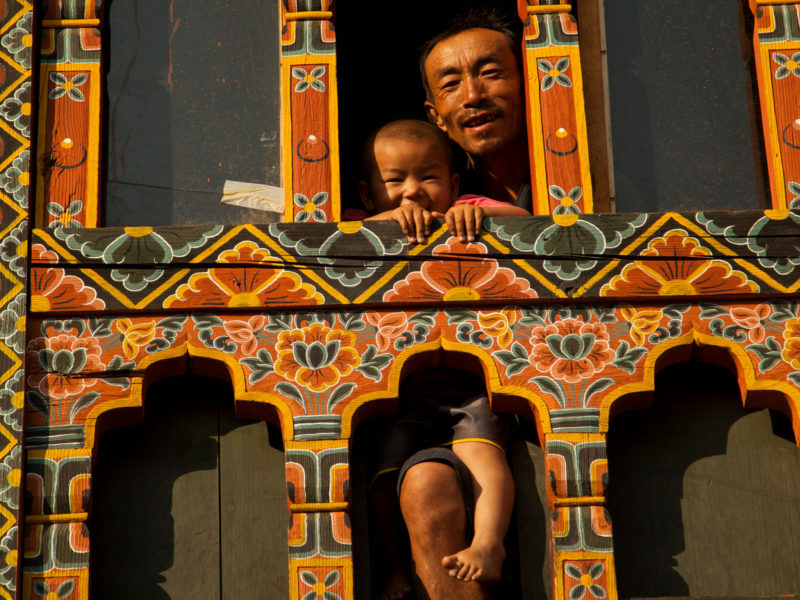 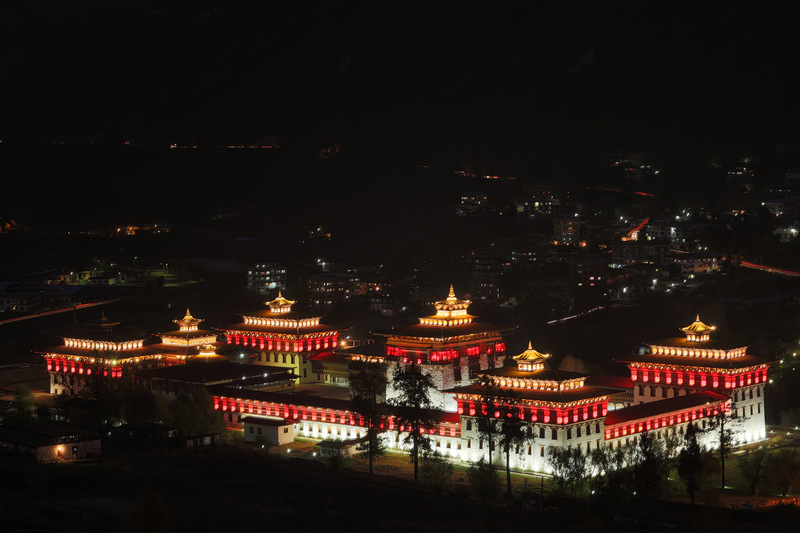 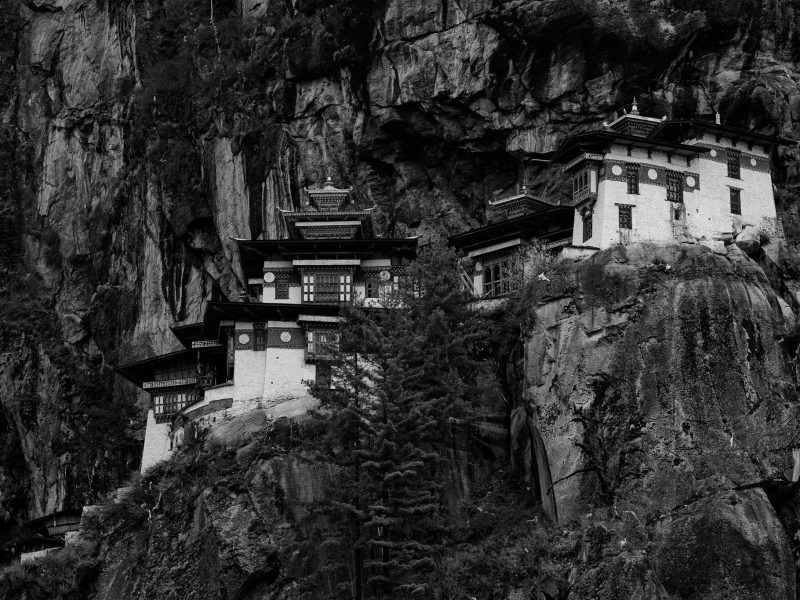 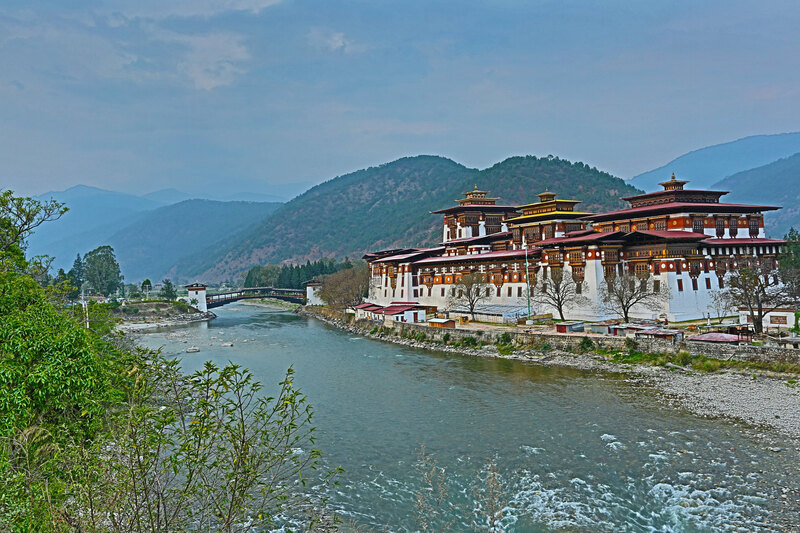 The pictures in this collection are from the cities of Thimpu, Paro, Punakha . 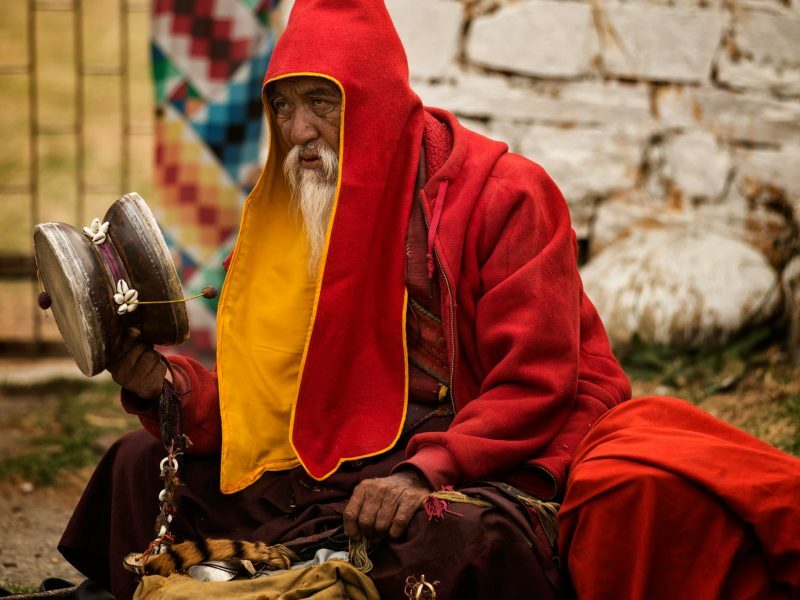 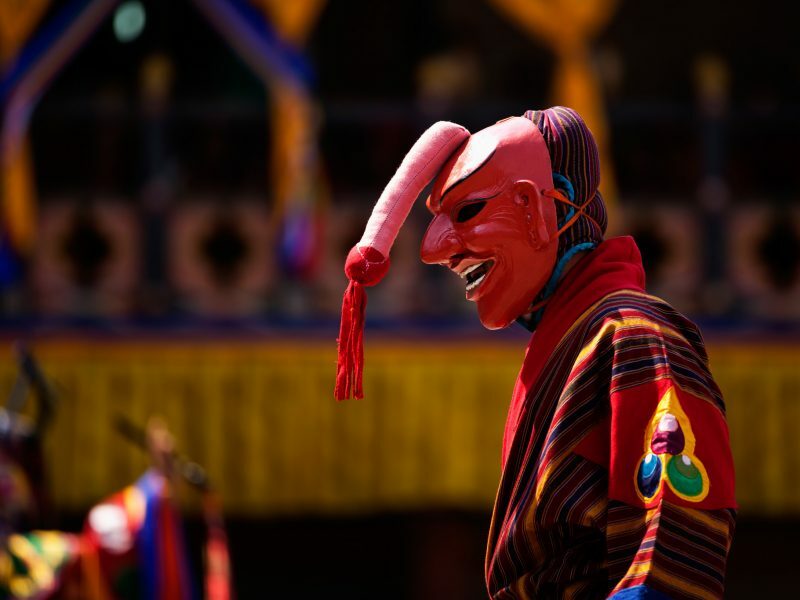 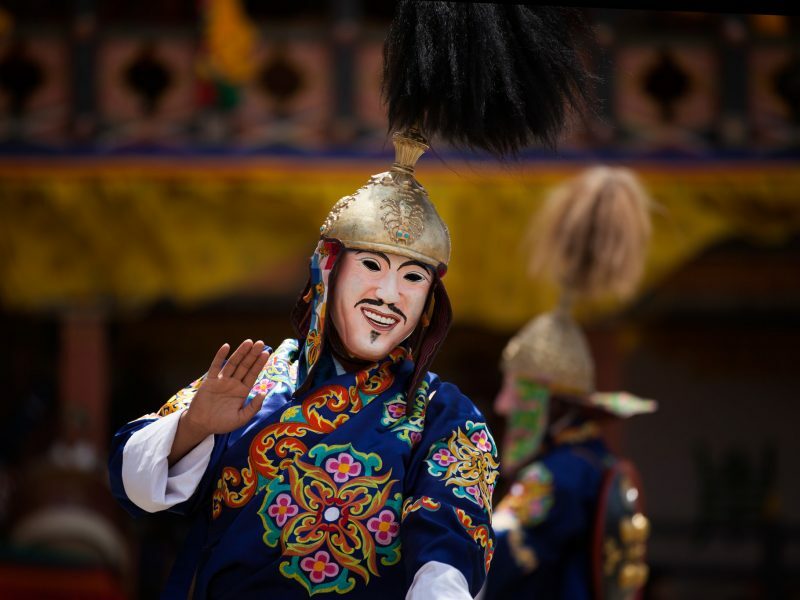 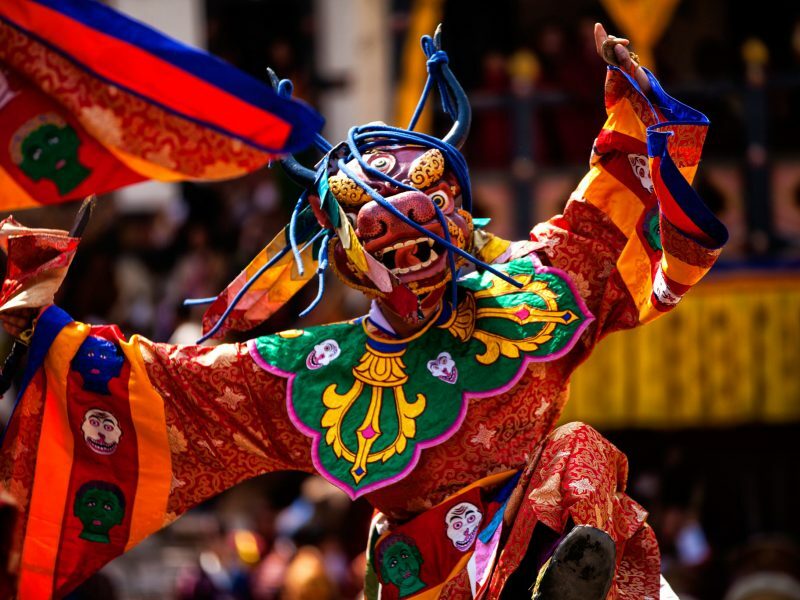 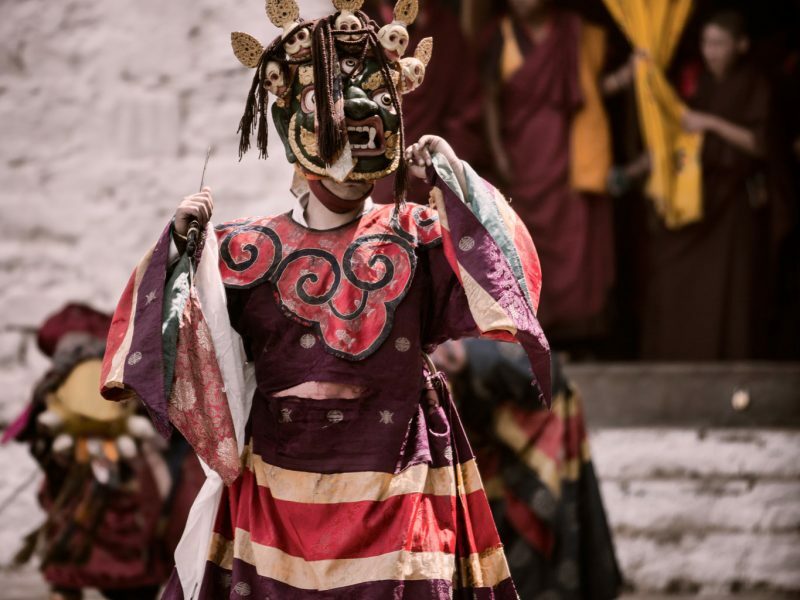 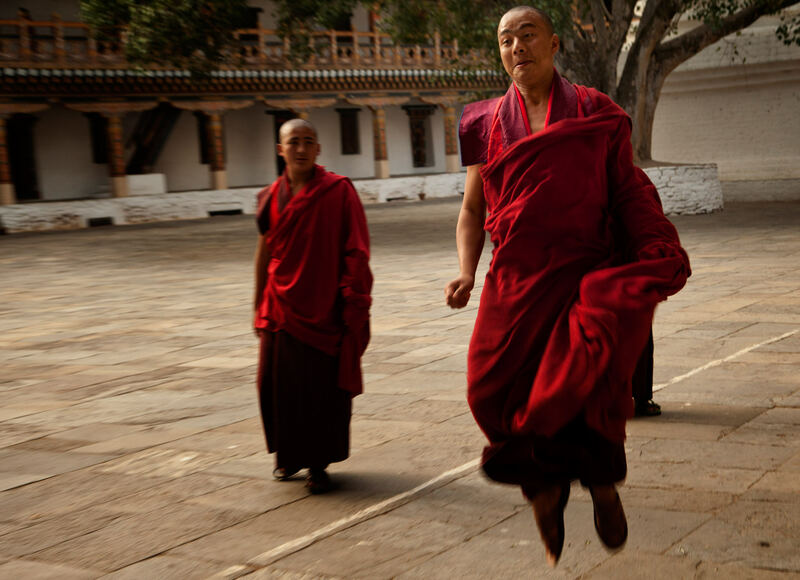 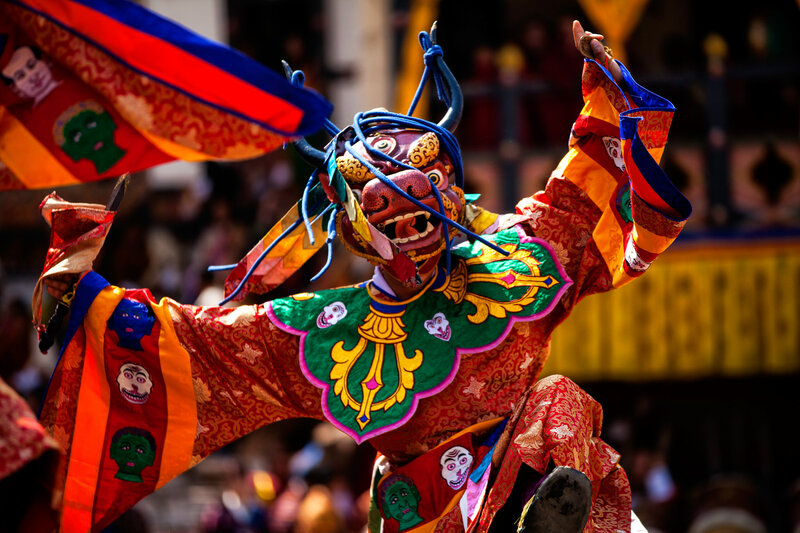 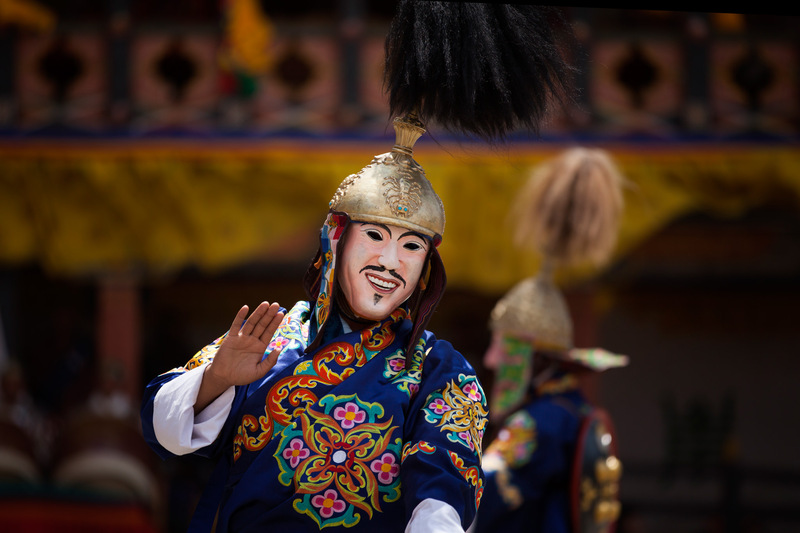 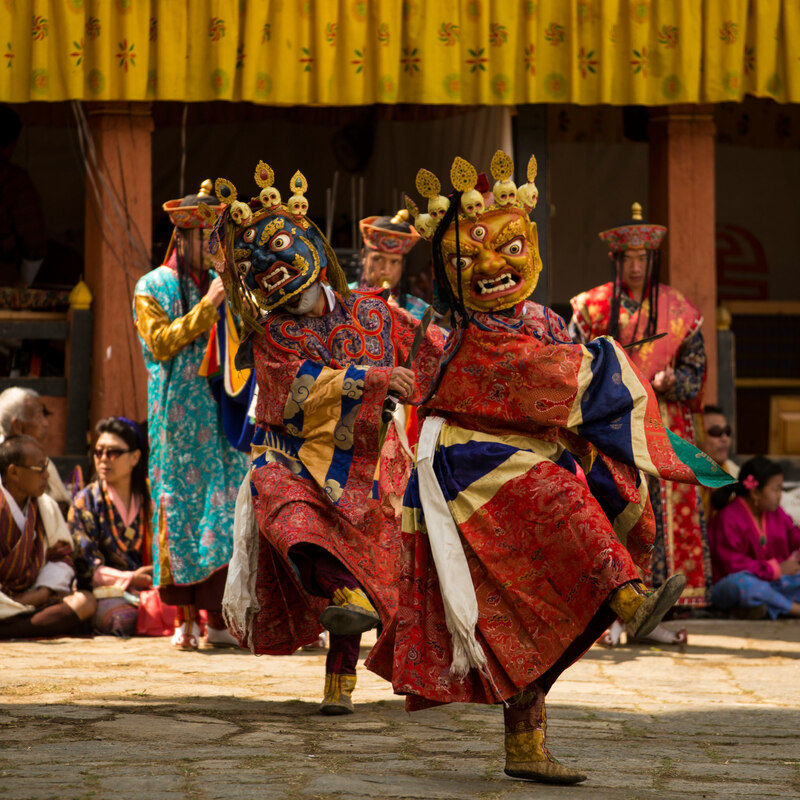 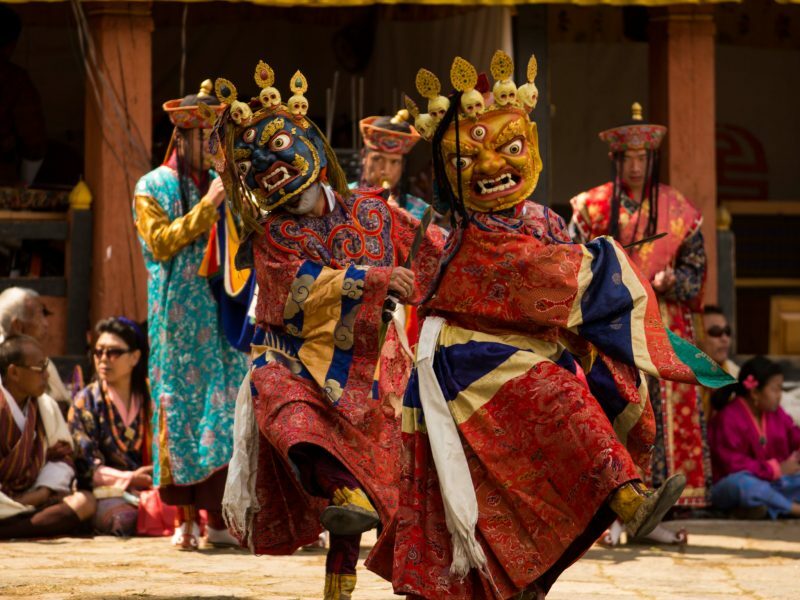 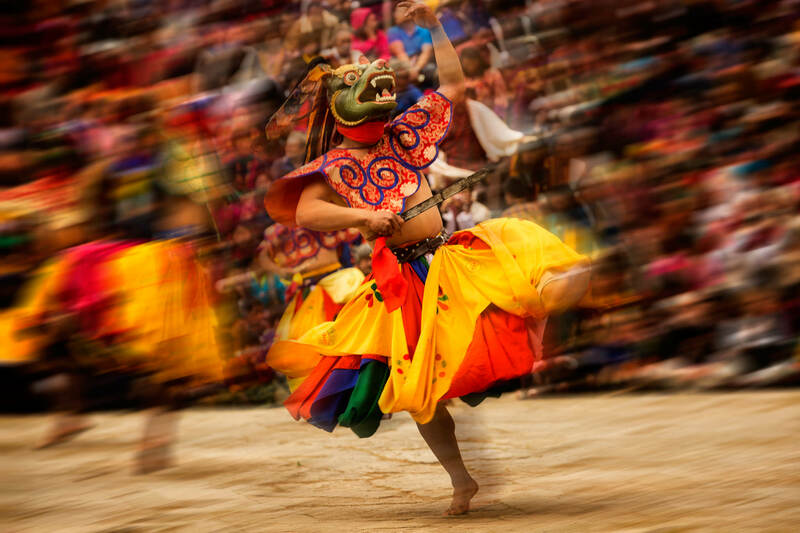 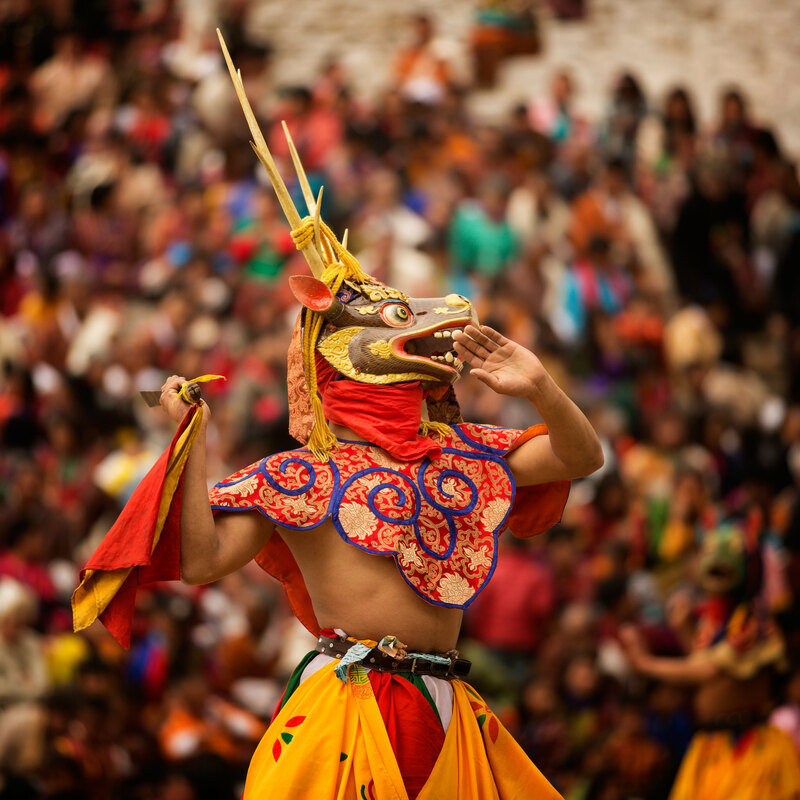 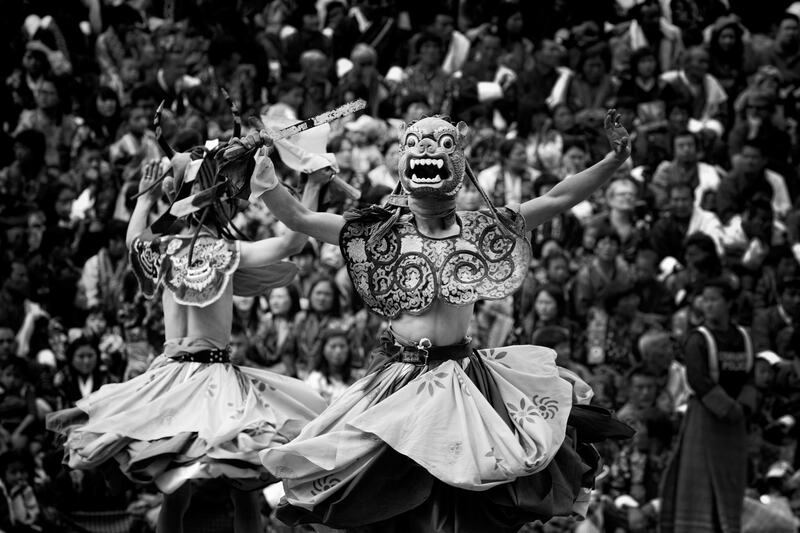 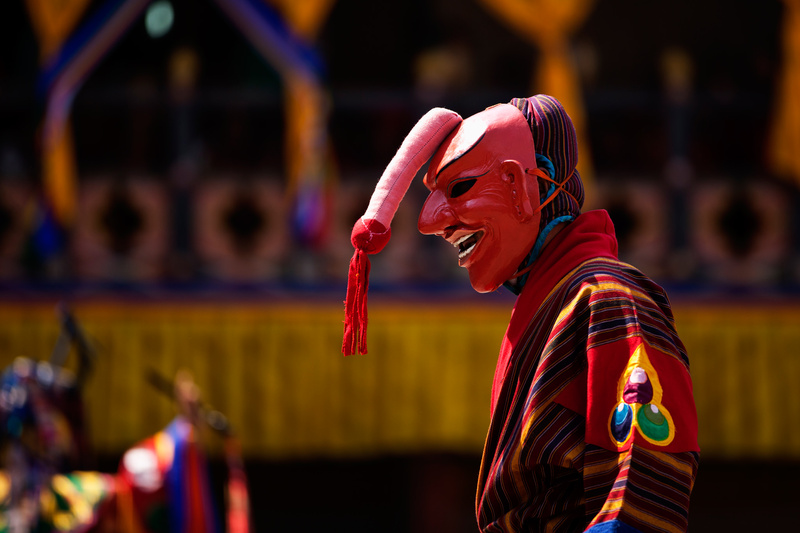 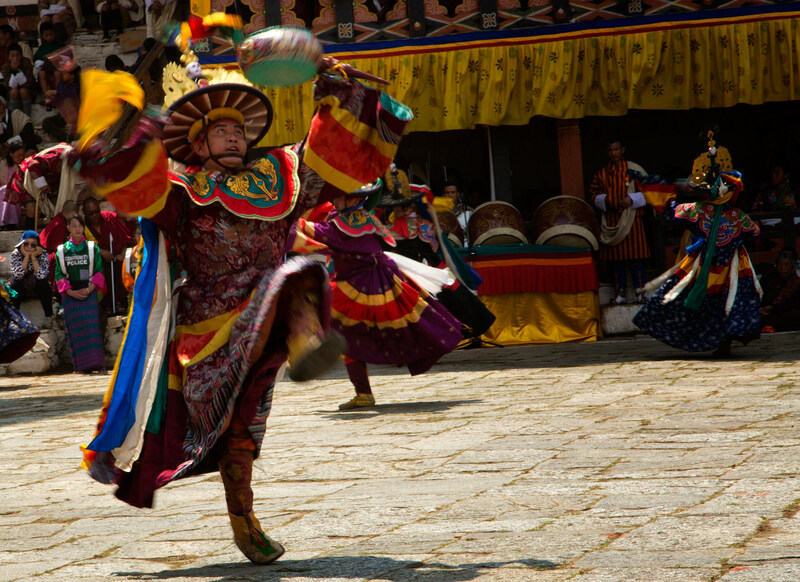 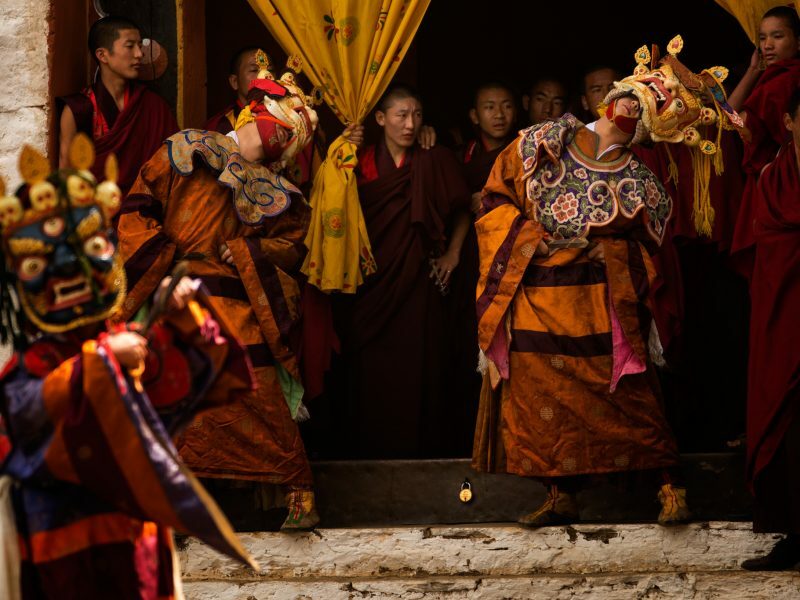 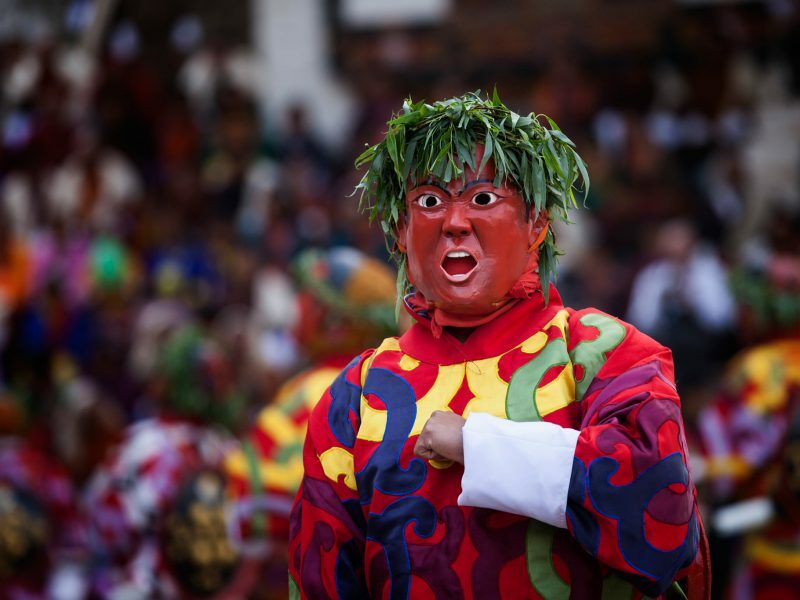 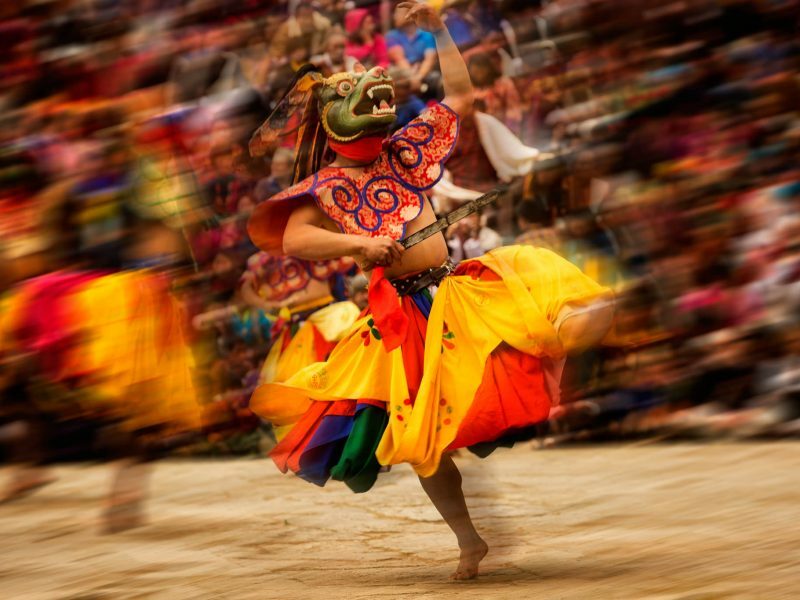 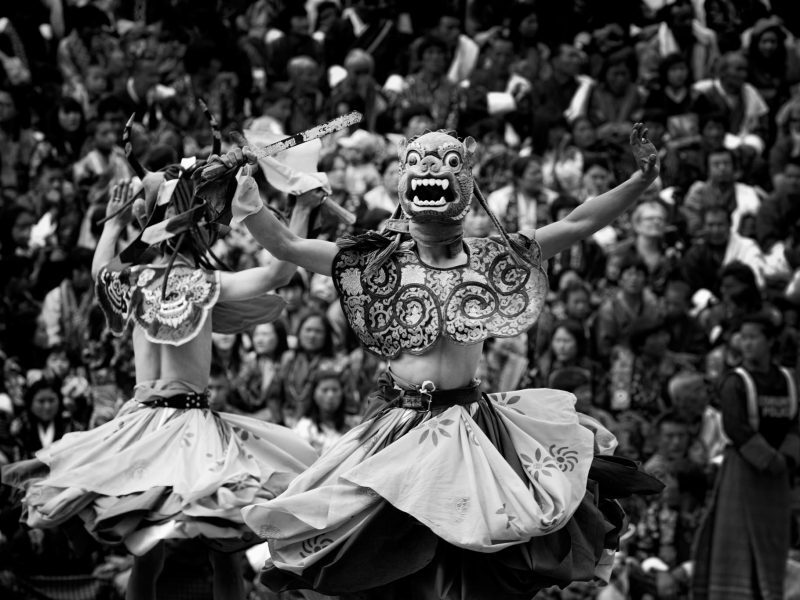 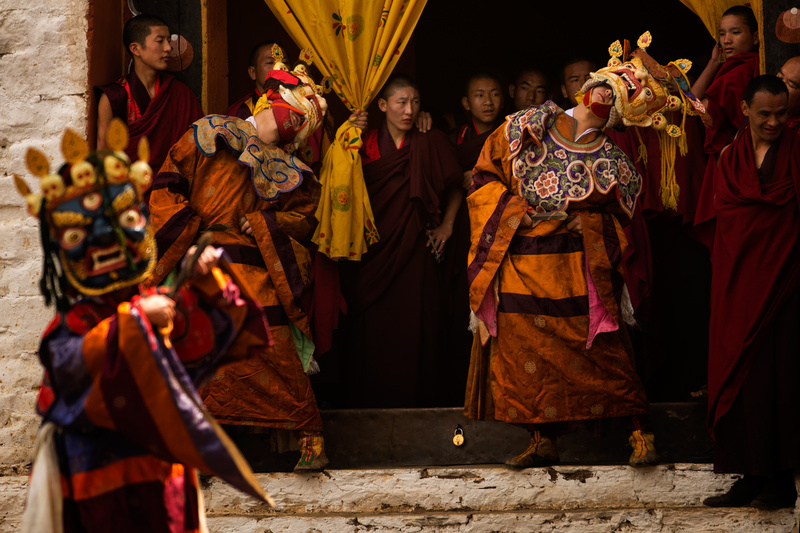 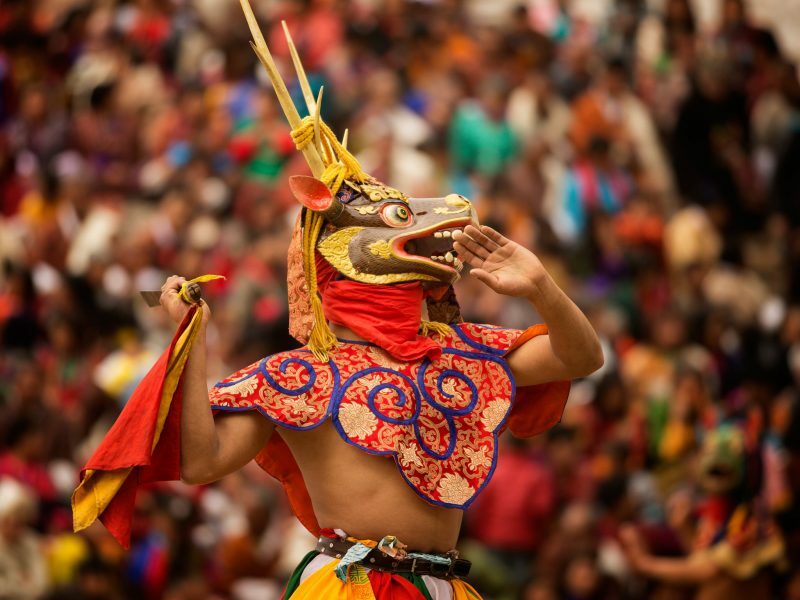 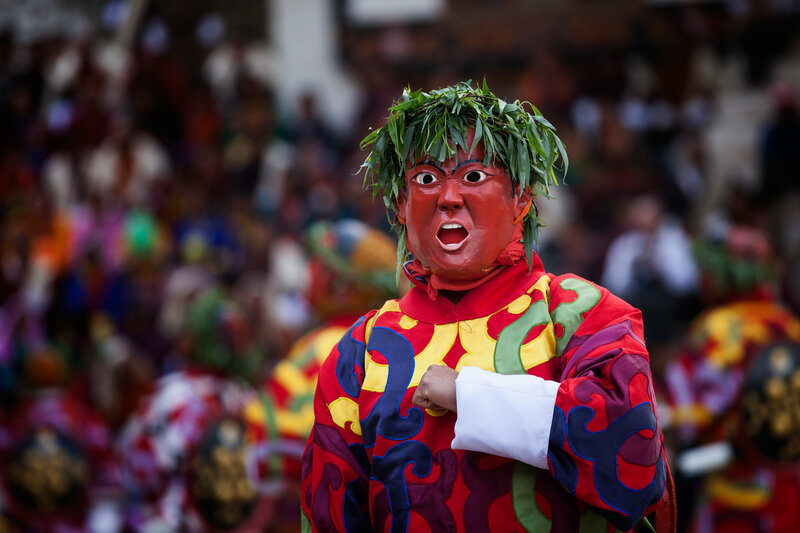 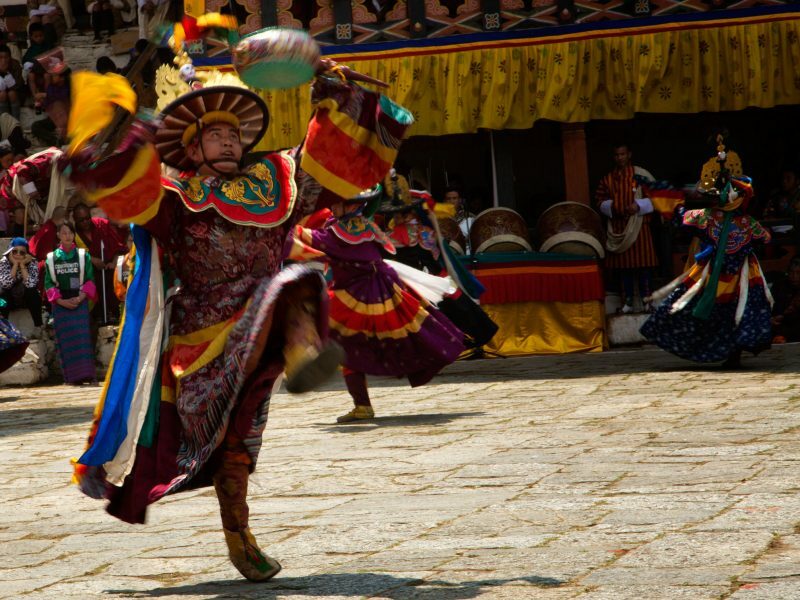 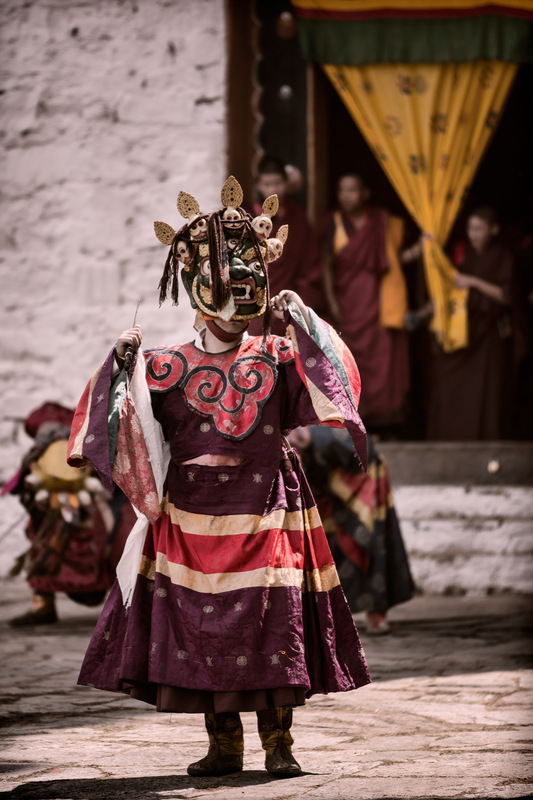 Each of these cities have buddhist monasteries annual religious festival – Tshechu is held where one can witness the traditional music and dance which have been practiced over centuries . 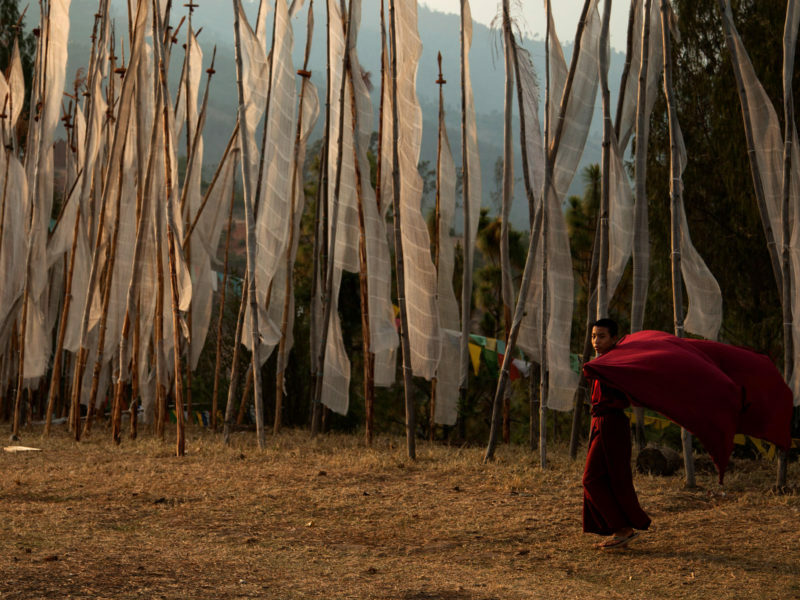 You do find that time stands still in Bhutan and is a place to pause and take a deep breath and enjoy the slow pace of the kingdom.